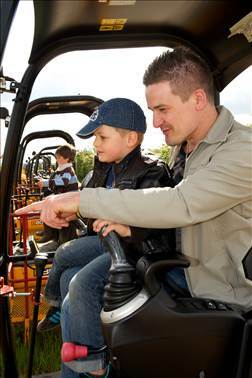 Diggerland is the ultimate adventure theme park experience where children and adults alike can ride, drive and operate REAL diggers, dumpers and other full- size construction machinery. 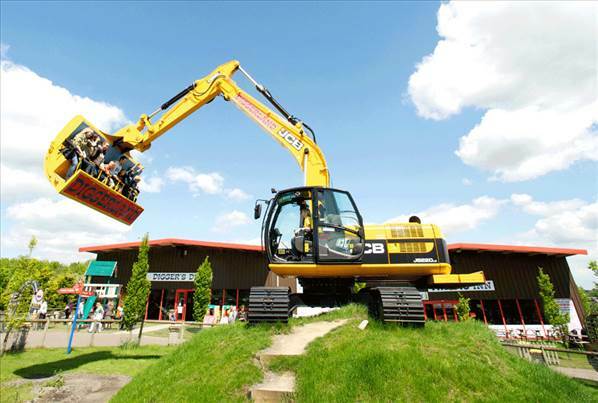 Located in either Kent, Devon, Durham and Yorkshire, Diggerland is the perfect destination for action, fun and thrill packed family days out. We’ve compiled this short break to Diggerland with an overnight stay at a nearby hotel, which won’t leave you stuck in the mud! This deal includes tickets to Diggerland plus a 1 night hotel stay at a nearby Travelodge. 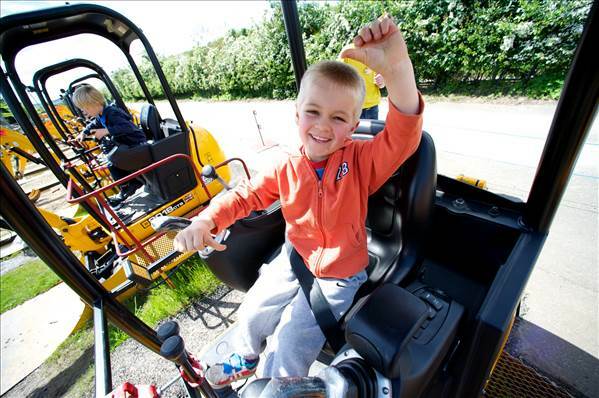 You will need to book the nearest Travelodge depending on which Diggerland site you are visiting! Important: The pricing will vary based on the dates selected, we have based the pricing on the cheapest dates we have found in July 2019, you can find hotel rooms mainly working on Sundays in most months for between £29 & £50 per night. Check out our friends Superbreak – they provide hotel and ticket packages. If you can’t find your tour dates it’s worth checking with Superbreak as they get their own ticket allocation. You’ll have more accommodation choices but bear in mind it’s not as likely to come as cheap as the deal above!